Get your subway explorin' gear ready. E3 2016 is in full force, and with it comes all kinds of co-op gaming announcements. During the first conference of the day, Microsoft briefly showed off a glimpse of The Division's "Underground" DLC, which will be available for Xbox One on June 28th. Due to Ubisoft's exclusivity deal, the DLC won't hit for PlayStation 4 and PC users until a solid month later. 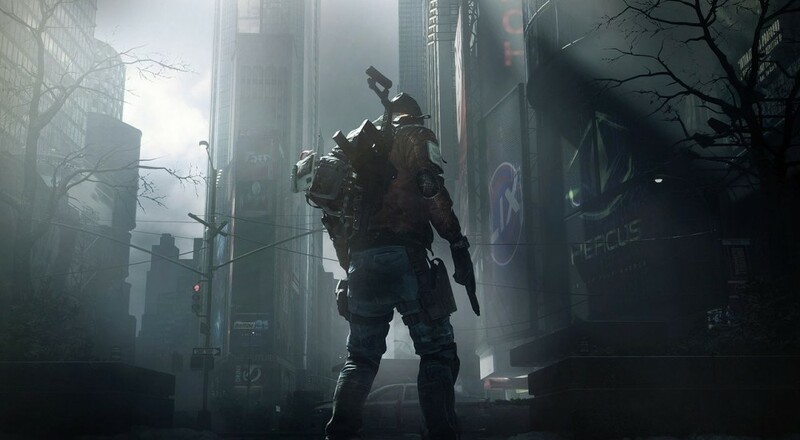 "Underground" is the first of Ubisoft's three paid DLC packs for The Division. The second, "Survival", is going to be available in September. You can find the trailer for it below. Despite The Division's difficulties in maintaining its original player base, Ubisoft is sticking to its disease-ridden guns. In fact, a movie based on the game is supposedly already in development and stars none other than The Prince of Persia himself, Jake Gyllenhaal. If you want to know more about the base game, I'd recommend our fantastically written review. Page created in 0.2309 seconds.